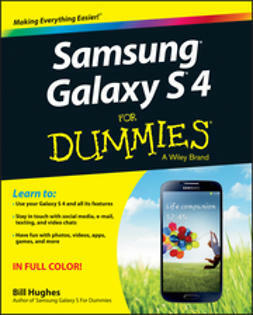 Everything’s more exciting when you’ve got the Galaxy in your hand. 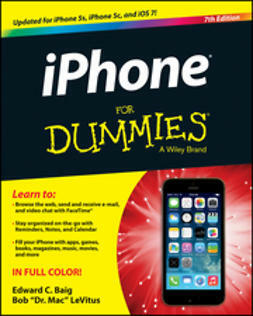 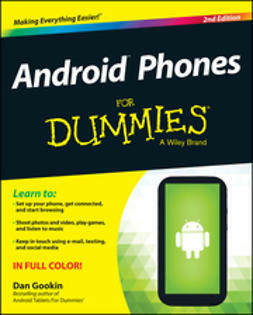 Let For Dummies be your guide to getting the most out of your Galaxy S 4. 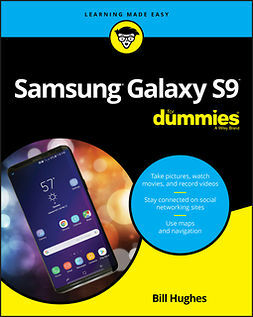 You’ll cruise through the smartphone basics and set up process before moving on to the fun stuff like staying in touch with e-mail and texting, surfing the web, navigating with maps, shooting and sharing photos and video, watching movies, listening to music, and so much more. 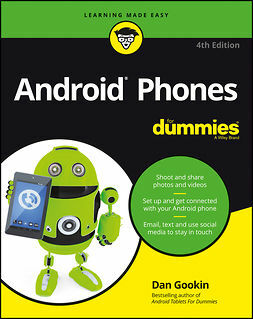 Whether you’re entering the smartphone world for the first time or just moving up to the Galaxy S 4, you’ll stay on course with this one-of-a-kind reference. 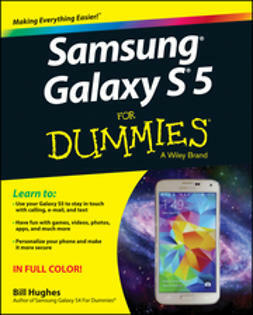 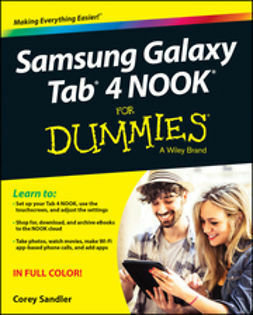 You’ll experience the world in a whole new way with this spectacular smartphone and Samsung Galaxy S 4 For Dummies by your side!